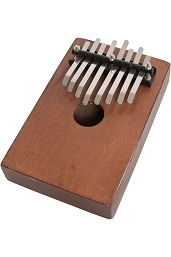 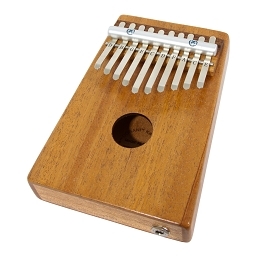 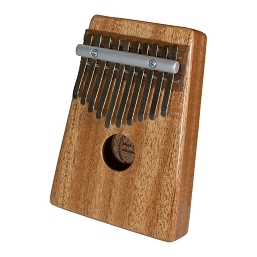 The kalimba is an instrument in the percussion family. 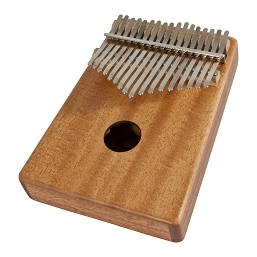 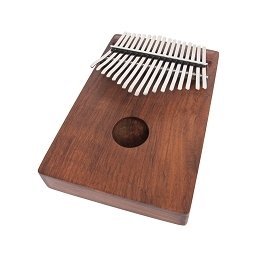 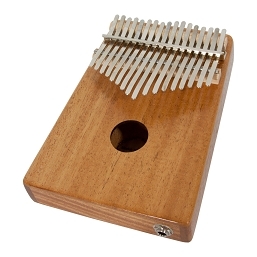 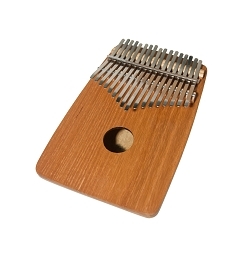 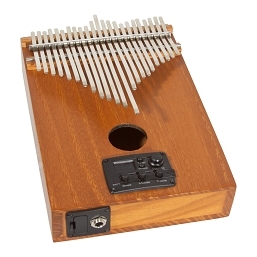 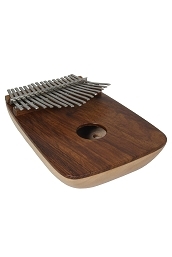 It is a modernized version of the southern African mbira. It is a sound box with metal keys attached to the top to give the different notes. 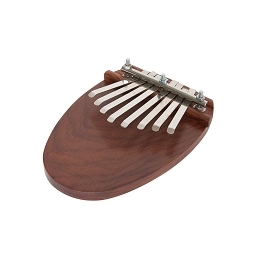 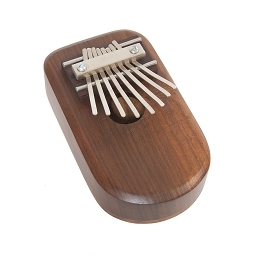 It is also known as the African thumb piano.The kalimba is a musical instrument from southern Africa. 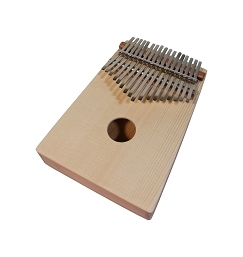 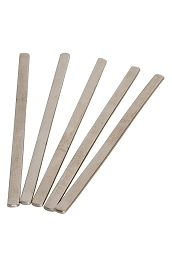 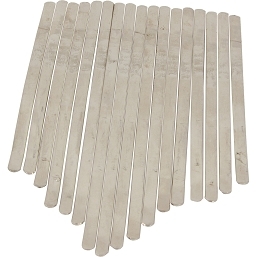 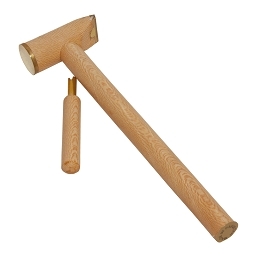 Several reeds or tines are plucked with the thumb or fingers, and the reed vibrations are amplified by a hollow box resonator or a sounding board. 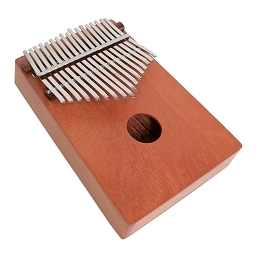 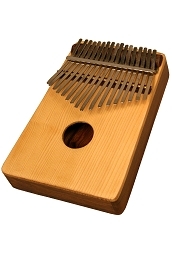 The kalimba is a member of the Lamellophone family of musical instruments.The name kalimba is a Bantu word which means "little music" , and is similar to the word karimba, a type of mbira.While kalimba initially meant the Hugh Tracey kalimba, the name kalimba is now a generic name and can describe any non-traditional thumb piano, or can even be used generically for the traditional lamellophones of Africa (ie, the mbira, karimba, sansa, etc).